Dotie Joseph was born in Haiti, and grew up in the North Miami, attended Miami-Dade public schools throughout the District, and earned degrees from Yale University and Georgetown University Law Center. Dotie has been a champion for community empowerment, and advocate for civil rights and human rights since she was a teenager – and wants take her passion for service to Tallahassee. She is running in order to advocate for equal access to quality education, affordable health care, public safety, and economic development to improve the quality of lives for all who live, work, and play in the District. Florida House District 108 is one of Miami-Dade County's most diverse districts and Ms. Joseph intends to serve the entire community. Dotie Joseph attended Miami-Dade public schools, including Lakeview Elementary (Miami), Charles R. Drew Elementary (Liberty City), Miami Norland Middle School (Golden Glades), and Design and Architecture Senior High (Design District/Wynwood). Dotie holds an honors degree in Political Science from Yale University, where she co-founded Klib Kreyol (the Haitian Student Alliance), and studied post-colonial relations with Columbia University in Paris, France. 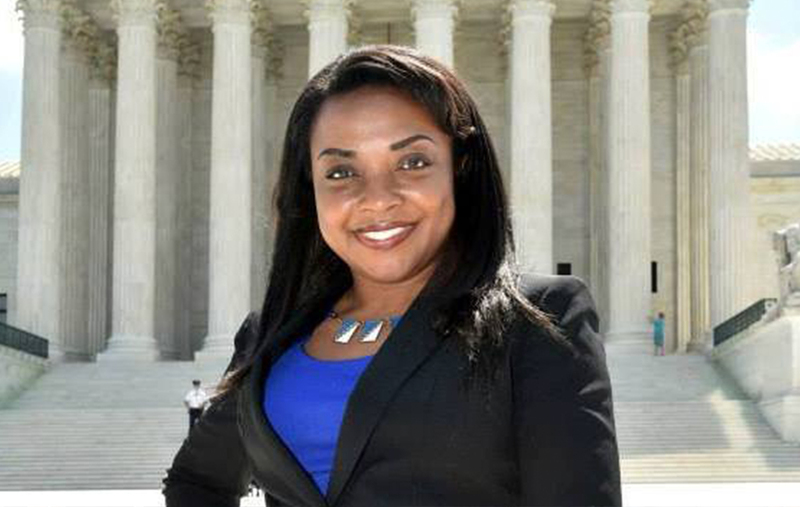 Ms. Joseph also holds a Juris Doctorate from Georgetown University Law Center, where she represented political asylum seekers and served as President of the Caribbean Law Student’s Association. She also holds a diploma in Mediation and Conflict Resolution for the Institute for International Mediation and Conflict Resolution. As a black woman, and as a Haitian immigrant who attended Miami-Dade public schools and went on to obtain an Ivy League education, I hope to serve as a living reminder of what truly makes this country great: opportunity. I will fight for equal access to opportunities for all. Dotie Joseph is the real deal: genuine, smart, and cares about the entire community. Dotie Joseph has a long history of serving her community. While in high school, Ms. Joseph interned with the Miami Public Defenders’ Office, where she assisted attorneys representing indigent clients. During college, Dotie tutored students with the Urban Improvement Corp, served as a Residential Advisor for international students, conducted art therapy sessions with the Yale LEAD program, and was inducted as a member of Alpha Phi Omega—a co-ed community service fraternity. 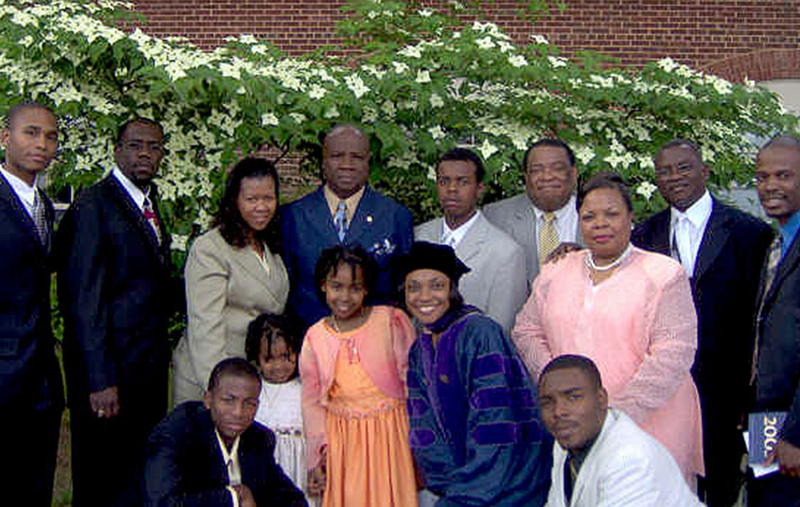 On her college breaks, Dotie interned with the National Coalition for Haitian Rights; and worked with Congressman Peter Deutsch as an intern and Legislative Correspondent in Washington, D.C.
After Yale, Dotie interned at Carter Center in Atlanta working on democracy development in Latin America, the Caribbean and West Africa. She then returned to Miami to volunteer at her dad’s church, Eglise Beraca, as the Acting Youth Director. During law school, Dotie externed at the Department of Justice’s Civil Rights Division, working on compliance issues impacting Limited English Proficiency Individuals. After law school, Ms. Joseph served as a Judicial Law Clerk to the late Judge Eugene Hamilton, the second African-American Chief Judge for the Superior Court of the District of Columbia, who instilled in her the importance of considering the real impact of policies and laws on people, and the imperative of “If it is to be, it is up to me.” She still lives by those principles. Beyond U.S. borders, Dotie also spent several of her law school summers volunteering abroad assisting Congolese and Somali refugees in Uganda with the Refugee Law Project and as an intern with the United Nations High Commissioner for Refugees in Egypt, where she helped resettle over 100 Sudanese refugees. Having been born in Haiti and raised in Miami, she observed the disparities in how the way people were treated because of their race or national origin. Seeking to address these disparities, Ms. Joseph developed and honed her advocacy skills. At Yale, Dotie served as the Political Action Committee Chair for the Yale N.A.A.C.P., helped lead the non-partisan Yale Black Political Forum, and served on the Graduate & Professional Student Senate-Yale College Council Committee. 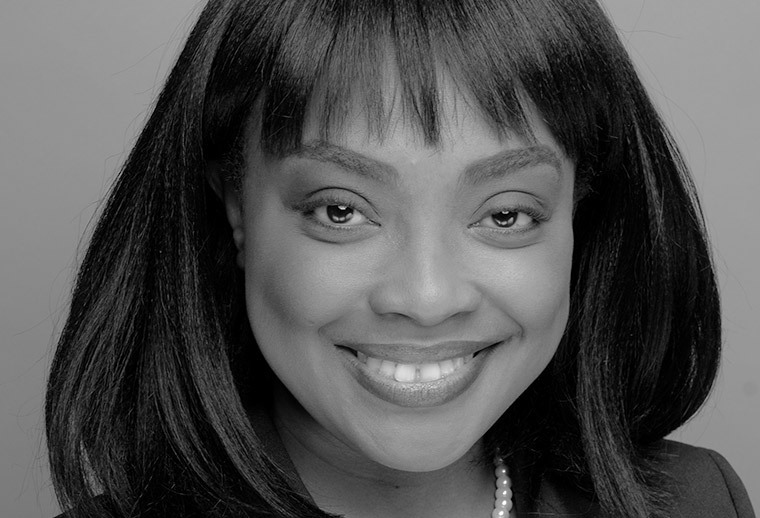 During law school, Dotie interned with the Voting Rights Project at the National Lawyers Committee for Civil Rights Under the Law, where she contributed to the Nationwide Report on Felon Re-Enfranchisement. She also served as a fellow for Human Rights First, where she worked on issues impacting political asylum seekers, helped the volunteer attorneys who took on pro bono cases, and coordinated lunches on human rights issues in DC and New York. 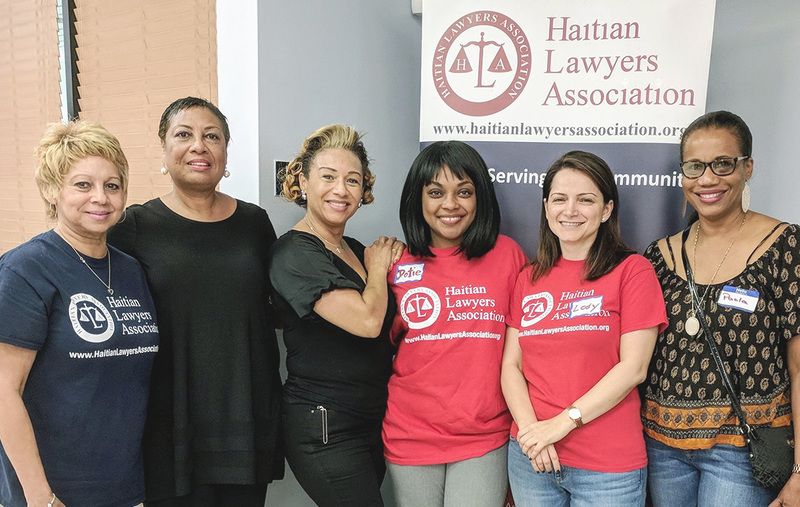 As President of the Haitian Lawyers Association, Ms. Joseph worked with community partners to conduct legal education programs, citizenship drives, provide pro bono legal assistance, host legal clinics, participate in marches, mentor students and provide scholarships, as well as actively provide a voice to issues affecting the community. For years, Dotie has volunteered on various campaigns as an election protection attorney, phone banker, door knocker, and campaign surrogate. During much of that time, Dotie was a registered Independent/No Party Affiliate, but this past presidential election cycle prompted her to get more engaged and re-join the Democratic Party. The stakes were (and still remain) too high. As a black immigrant woman who cares about the rights to life, liberty and freedom, Dotie became even more committed to helping her community. 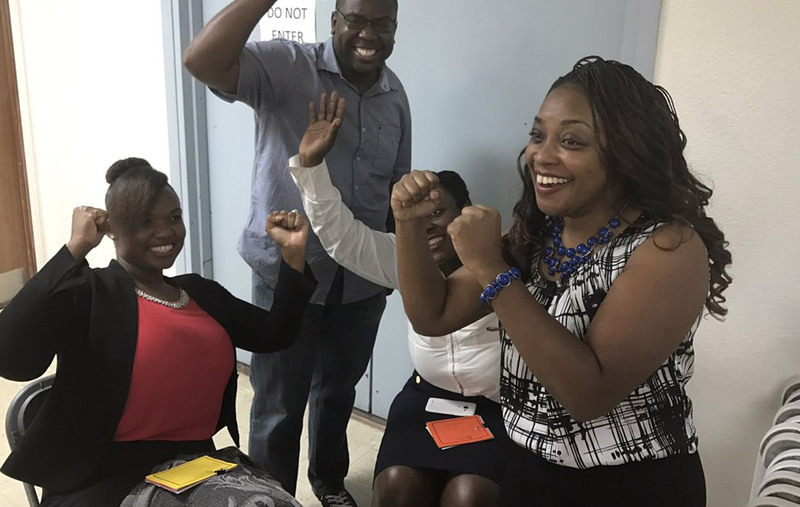 Ms. Joseph was elected as the First Vice-Chair of the Miami-Dade Democratic Party, and was appointed to serve as a member of the Miami-Dade Black Affairs Advisory Board, as well as the City of North Miami Board of Adjustment. 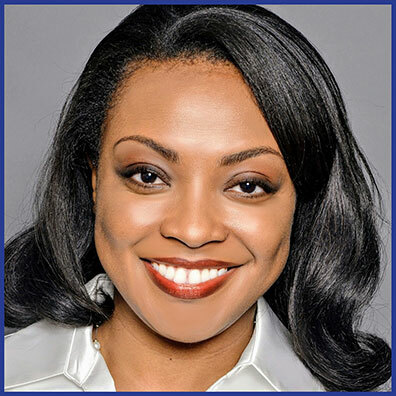 Ms. Joseph has served as Interim City Attorney for the City of North Miami Beach and is currently a civil rights and government attorney with the all-black, all-female law firm of Austin Pamies Norris Weeks. 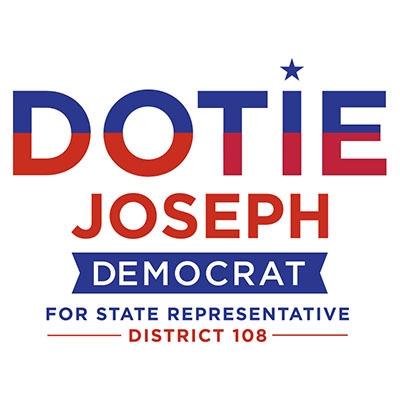 Dotie Joseph is the daughter of Pastor Gonel Joseph, a long-time activist for issues impacting the Haitian-American community and religious thought leader, and Marguerite Mompremier, a retired nurse who remains engaged in efforts to improve access to education in Haiti. 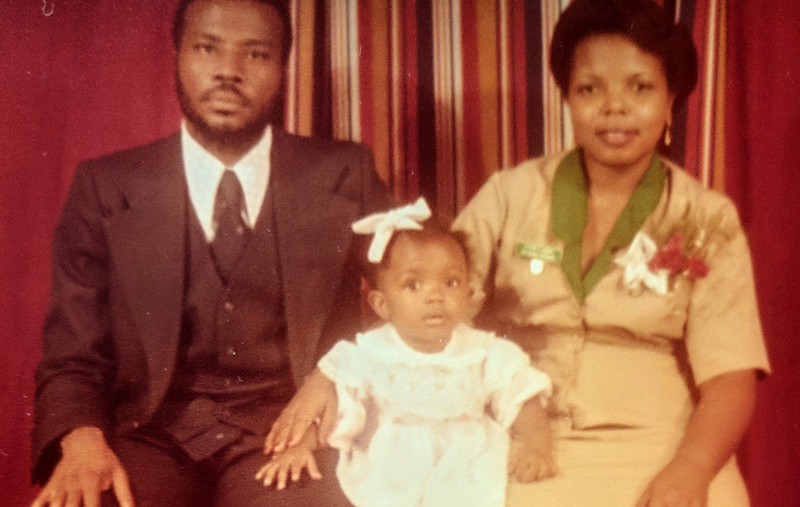 Her family fled the dictatorship in Haiti and emigrated to the United States in search of the American Dream and a better life for their children. Dotie’s first name is pronounced /dOtsE/ in Kreyol and “Dottie” in English. She is a foodie and loves to dance. Dotie loves children and pets, but is allergic to furry versions of the latter. She is committed to her community, her family, friends, faith, and justice. Dotie is an eternal optimist who loves encouraging others to use their God-given talents to achieve their dreams. Political advertisement paid for and approved by Dotie Joseph, Democrat, for Florida House of Representatives District 108.